Original Gelatin Silver Print, selenium toned, 1984. Paper Size: 14" x 11." Made from the hand of master photographer Jack Mitchell, and studio stamped on verso "Jack Mitchell Vintage Lifetime Photograph." Excellent Condition; never framed or matted. Provenance: This photograph was acquired directly from the photographer's estate. Certificate of Authenticity included. Suggested Retail Gallery Price: $7,500. 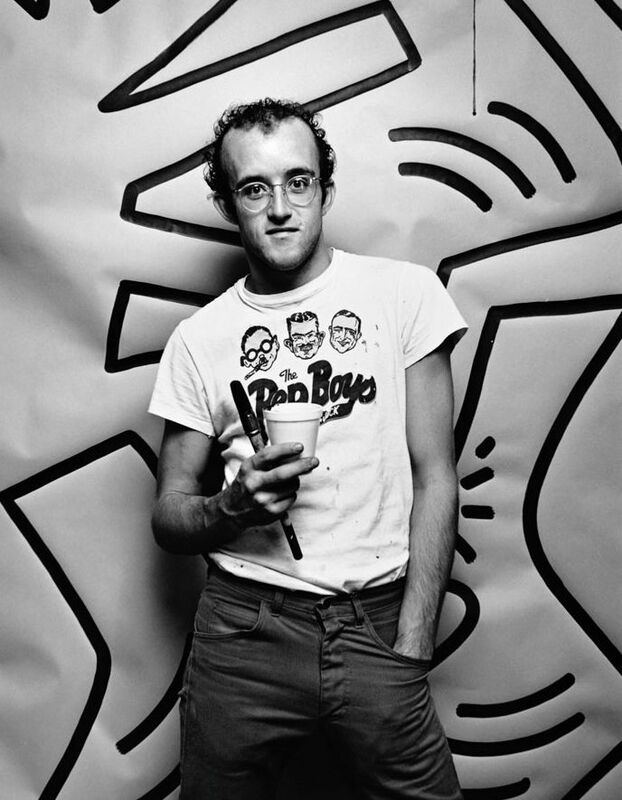 Click the button below to add the Keith Haring, Vintage 1984 Gelatin Silver Photograph, Jack Mitchell to your wish list.